As Blackstone continues to withdraw from embattled SeaWorld, they hold a large percentage of stock in rival Merlin entertainment. Blackstone has announced intent to sell down from their 22% position in SeaWorld while they own more than a third of attractions competitor Merlin stock. Merlin has over 100 attractions worldwide, but is best known in the U.S. for their LEGOLAND parks, which are designed specifically to entertain families with younger children – 2-12. Merlin is rapidly expanding worldwide and increasing admissions and revenue nearly quadruple that of floundering SeaWorld. Merlin has long held a stance against Marine Mammal captivity as a core business principle, and in fact has acquired properties around the world that once held performing dolphins and beluga, and phased them out as the transition was made to a Sea Life branded park. 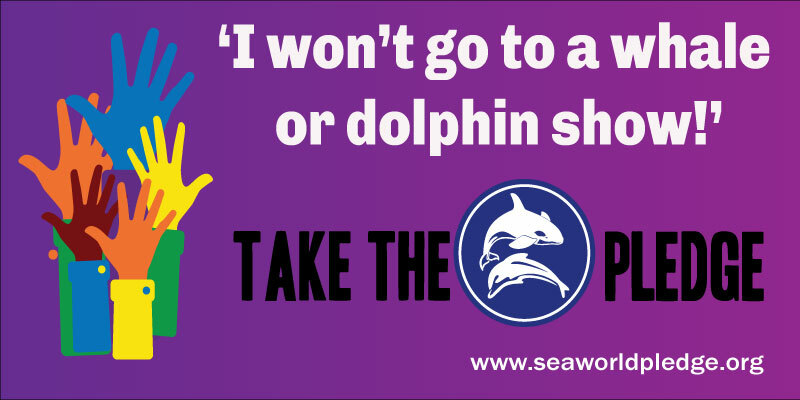 Sea Life has also strong words against Drive-Hunt fisheries and specifically condemns the Taiji dolphin drive on their website. 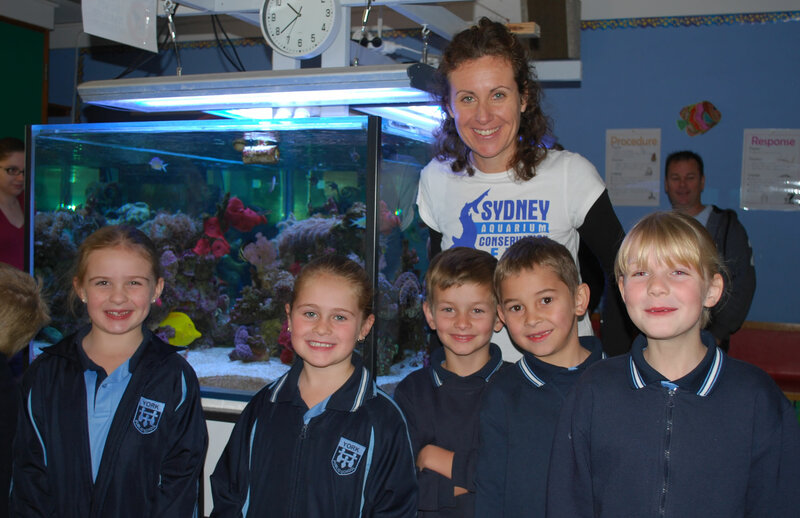 They also work in conjunction with the WDC to end whaling, and have contributed to the campaign against shark finning. At one point, Merlin went as far as to comment against the import permit by GA Aquarium, SeaWorld, and the Shedd Aquarium to bring 18 beluga whales into the U.S. in a strongly worded letter to the NOAA. You can view the letter SEA LIFE Letter Beluga Whales. Through the work of the Sea Life trust, two rescue, rehabilitate, and release sanctuaries are operated to protect the Scottish seals. The website states that more than 50 seal pups per year are saved through the efforts of the Sea Life team. Over the course of their history, the lives of 15,000 animals have been saved due to the work of their staff. Sea Life is working with Whale and Dolphin Conservation (WDC) to establish the first permanent sanctuary for captive whales and dolphins where they can be retired or rehabilitated and live a more natural life. Merlin plans to open their next venture: The Orlando Eye, Madame Tussaud’s, and the 44th Sea Life Aquarium in Spring 2015 right on International Drive in SeaWorld’s backyard. In a press release, Merlin described the Sea Life aquarium offer a “new wave of underwater adventures with beautiful displays of colorful fish, sharks, jellyfish, sea horses and more.” The display will feature “winding tunnels, floor-to-ceiling tanks” and will include educational components for “young marine life enthusiasts”. 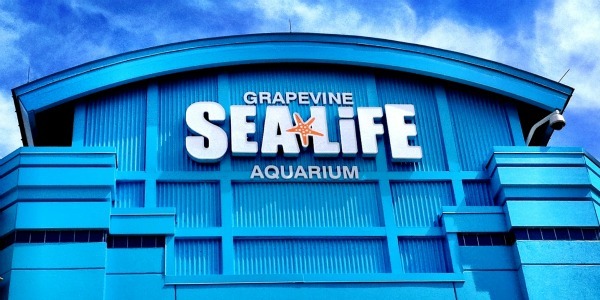 Sea Life is also present in Texas at their Grapevine location in the Dallas area, and in California. 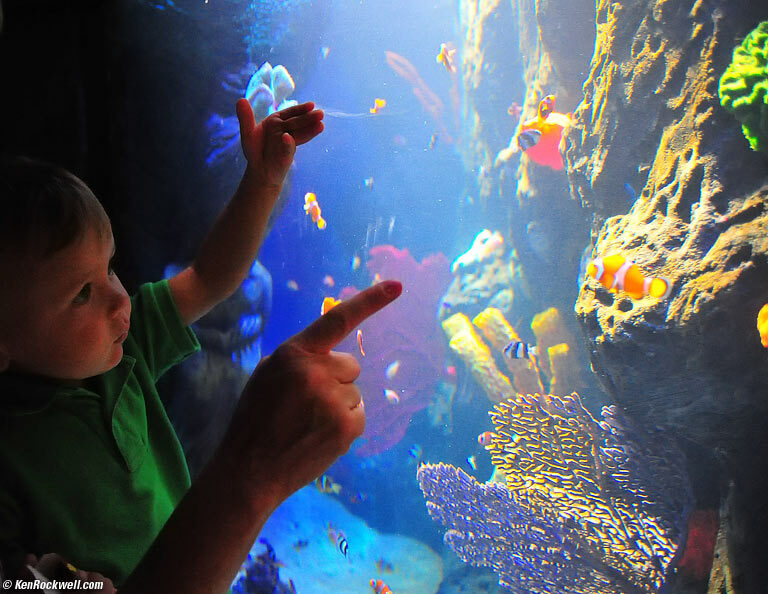 The California Sea Life Aquarium is about 30 minutes north of SeaWorld San Diego, while the Florida opening of the 25,000sq ft aquarium will be the closest location to a SeaWorld park. 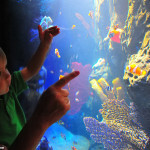 Focused on youth education, ocean and animal conservancy, and public opposition of captive marine mammals, Merlin owned LEGOLAND and SEA LIFE properties are viable contenders as a favorite family entertainment venue. Many of their parks feature rides and roller coasters and all are focused on family fun without exploiting whales and dolphins. The proof that this business model is far superior than one built on the exploitation of orca is the fact that Merlin has experienced five straight years of double-digit growth in revenue and attendance while SeaWorld has struggled to remain financially viable. Worldwide, Merlin attracts 64 million annual visitors to their attractions and is second only to Disneyland in total revenue. This also looks like the right direction for Blackstone as Merlin properties expand across the world. Is SeaWorld Freeing the Whales at Last?